When Triangle Kush meshed with Gelato, a whole new level of flavor was reached. Connected Cannabis Co. is pleased to offer their collaboration with TerpX, Gushers Live Resin Sauce. First, the Connected Cannabis Co. team cultivated premium Gusher flowers, where their master growers nurtured the strain to its fullest genetic potential. From there, those flowers were sent to TerpX where their extraction artists froze those buds at the peak of freshness. Then, they isolated the cannabinoids and terpenes, resulting in a sauce that captures the essence of the strain. 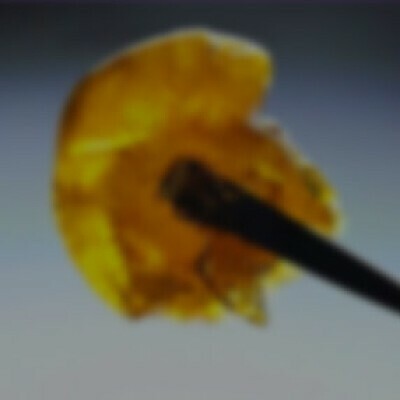 To taste the full spectrum of Gushers’ terpene profile, enjoy with a low heat dab.